Day 1 of my Healthy School Lunch Challenge. Remember, we are going to keep eachother accountable this school year? No more PB&J, cookies and pickle lunches for me. Many of you may already have children back in school, but our school doesn’t start until Tuesday. Very few schools start before Labor Day in Minnesota, due to our tourism industry. In fact, it was a state law that you couldn’t until a few years back. 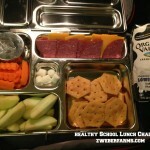 I think the hardest part of creating healthy school lunches in the preparation. I know for me last year, I would be so tired in the evening I would tell myself that I will just get up ten minutes earlier in the morning and pack the lunch. When the next morning rolled around, I would hit snooze and then rush to pack PB&J, cookies and pickles. Also, I have been asking my kids all this past week what they like and don’t like. Erik wants pizza in his lunch. I wonder if I could pull off a healthy, cold pizza that he would eat… As I pin things, I try to ask the kids if they would like to eat that item. So far they love that I am asking their input. This year I decided to take advantage of Lisa’s (Tim’s mom) Amazon Prime account and stocked up on healthy pantry items. 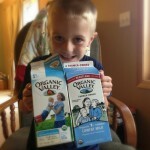 I was able to get Organic Valley Single Serve milks for $1.30 each. 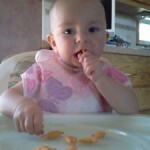 I also stocked up on Annie’s Organic Cheddar Bunny crackers (made with Organic Valley milk of course). These will also be perfect when I am notified the morning of that Jonnie needs to bring a snack to his preschool class. 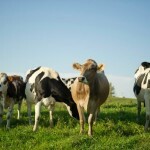 Did you see that Organic Valley now has whole milk single serves? Perfect for the little ones! When I visit Valley Natural Foods, our grocery store, I am going to stock up on Stonyfield YoKids Yogurt Squeezers (made with Organic Valley milk of course). I have a couple coupons to use up. When I get home one box will go in the fridge and the rest can be frozen. If you don’t have Stonyfield coupons, you can sign up on their website. Another healthy item you can stock up and freeze is Organic Valley Stringles. Lastly, this year I plan to roast extra Zweber Farms chickens and use the meat for lunches. I did this last year and it is HUGE time saver. This year I am committing to allowing fifteen minutes after super is cleared to pack the boys’ lunch boxes. My hope is that they can play an active role in creating the meals. (“Experts” say that kids will eat more of their lunch if they are involved). 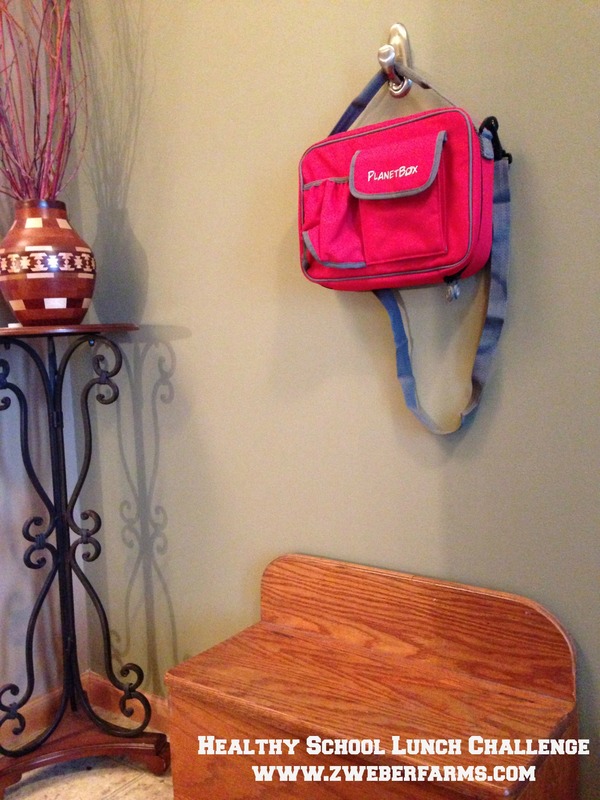 Do you have tips on getting those healthy lunches packed and out the door? I need all the help I can get come Tuesday! eek!